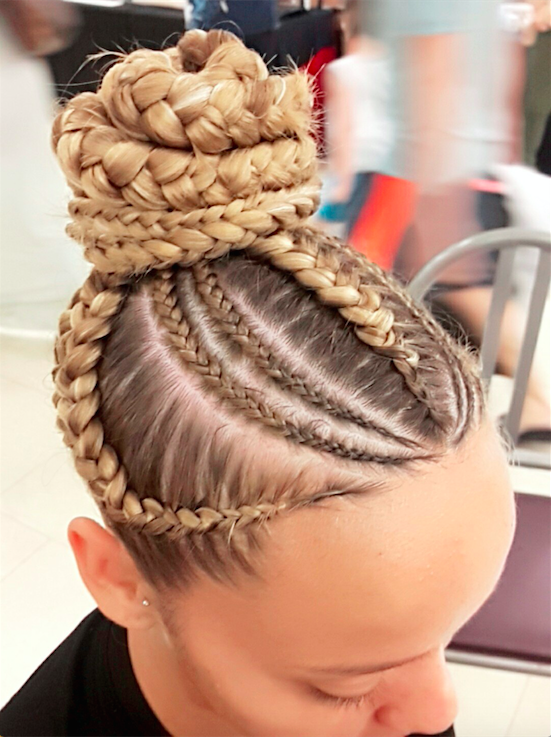 Karen is a specialist in braids with more than 10 years’ experience, two of them in Australia. 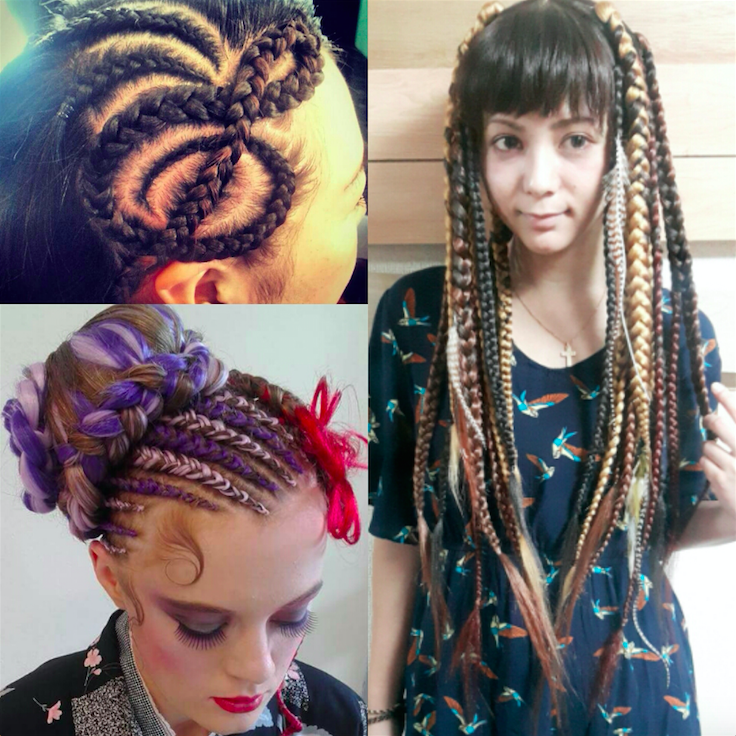 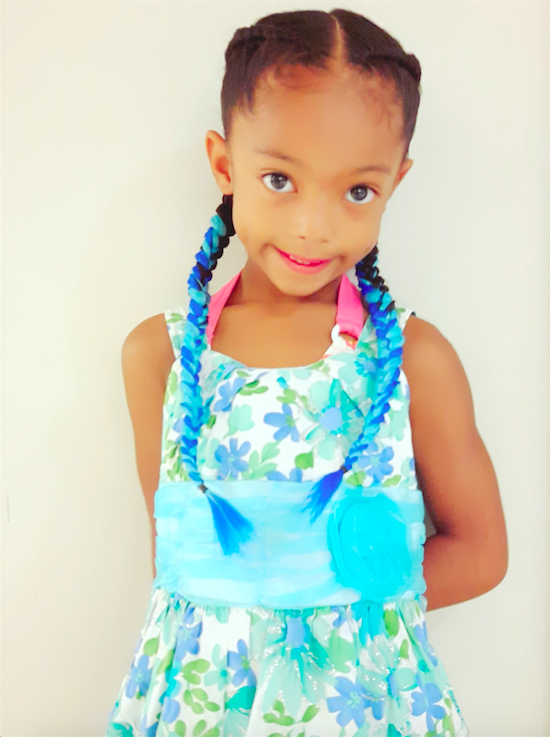 Thanks to Karen’s versatility you can have your hair done in a variety of braids or with installed hair extensions including feather extensions (from ¥500) or the latest extension using silicone caps. 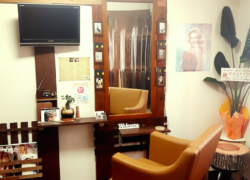 Easily accessible from Torii Station’s back gate, the salon accepts customers by reservation only and provides services for all ages. 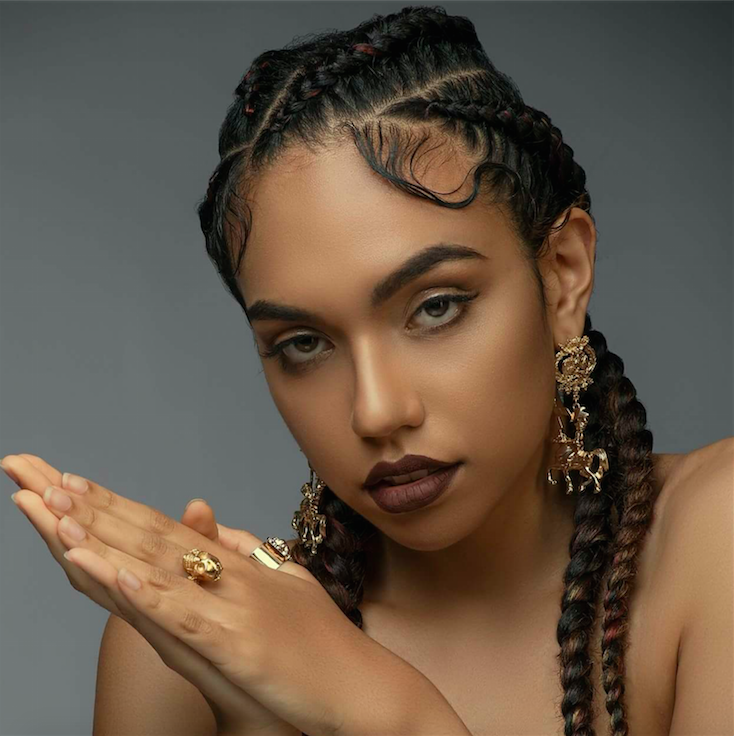 Check out their website for more details and prices.